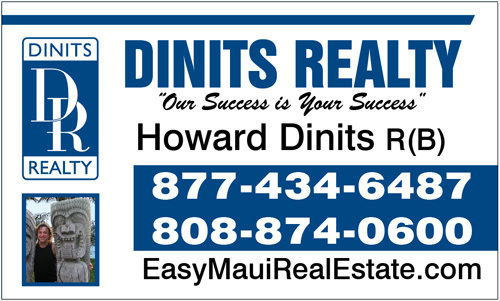 A great agent like Howard is key to a smooth and successful real estate deal. Let my experience, education and reputation work for you. when you are ready to buy or sell.